Award winning dance instruction and great weekly social dance events. Debbie Ramsey is co-director, artistic director and considered a master instructor. Debbie grew up in Los Angles and made her film debut at the young age of 16. Her expertise in dancing, horseback riding and choreography helped her land jobs in feature films, commercials and television shows dancing and coaching some well-known actors – Donald Sutherland, Brendon Frasier, Sylvester Stallone and Dolly Parton. Her film and television dance credits include lead dancer with Donald Sutherland in Younger And Younger, dance work on Back To The Future 1 & 2, Fast Times At Ridgemont High, Hill Street Blues, Murder She Wrote, Simon & Simon, The Fall Guy and Major Dad. As a long time educator and choreographer, Debbie is considered a master instructor among her contemporaries and continues to train and prepare many of the aspiring Triangle, NC dance instructors. This Three Time Winner of the Feather Award for “Top Female Teacher in the United States” continues to travel nationally and internationally instructing at teacher training seminars and educating hundreds of dancers each year in the art of social and competitive dance. Awards & Honors – Debbie is the only Swing Dance Hall of Fame Dancer in North Carolina and has been recognized 3 consecutive times by her peers for the “Feather Award for Top Female Teacher in the country”. Debbie is also a Two Time Humanitarian Award Winner for her lifetime contributions to the Swing Dance Community in the USA. In addition to choreographing for film and television, Debbie has choreographed routines for U.S. Swing Dance Champions, World Swing Dance Champions, Ballroom Champions. Debbie holds a number of competition titles including U.S. Swing Dance Champion, World Swing Dance Champion, California Swing Dance Champion and numerous Swing Jack and Jill titles. Wesley Boz is co-director, head DJ and lead dance instructor. Wesley began his dancing career in New York City at the Sandra Cameron Dance Studio in 1988. As a member of the Sandra Cameron Performance Company Wesley had the opportunity to performance locally on both television and the movies. Over the next five years he studied with New York City master teachers Frankie Manning, Peter Difalco, Eddie Torres, Jimmy Anton, Angel Figueroa and later graduated from the Golden State Teachers Association, CA. with Skippy Blair in Los Angeles. Wesley’s music experience began back in 1990 in New York city mixing dance rhythms for the swing, ballroom and salsa community. He moved to Los Angles, CA , got married to his partner and wife Debbie Ramsey and now lives, work and raises a family in the Triangle, NC area. 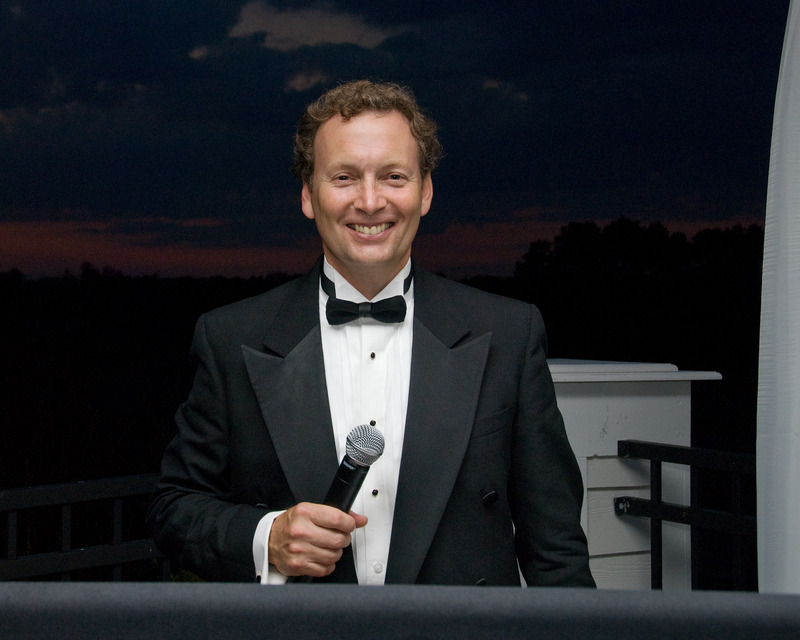 His extensive deejay work includes national swing dance events, the wedding industry, corporate events and fund-raisers. He is a past winner and many time finalist in the Indy Week Magazine Awards “Best Club Deejay – 2009 & 2011″deejay. He continues to travel nationally and can be found every Sunday in Raleigh as DJ and host of the longest running weekly swing dance event (swing, salsa, ballroom) in the Triangle. Ryan Boz – At 18 Ryan is the youngest member of our teaching and DJ entertainment staff. His recent acting credits include the television shows Revolution, Sleepy Hollow , Powers , Secrets and Lies, Fist Fight, Vice Principle. Ryan dances competitively on the national circuit in the swing, shag and hip hop communities, he teaches and choreograph’s many of his own dance routines. Having begun his dance career at the young age of 6, he continues to show no signs of slowing down, travelling, competing and of course waiting for that call from Disney! Enjoy some of his early hip hop dance routines: 9-year-old (Black Eye Peas routine), 10 year old, 11 year old, 12 year old, 14 year old .